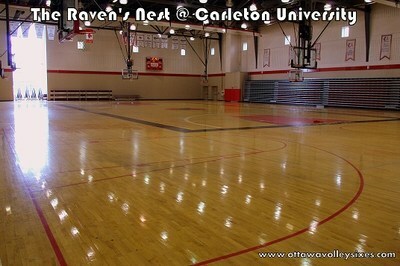 The Raven’s Nest is a huge triple gymnasium, home of the Carleton Raven’s basketball teams. 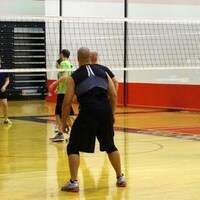 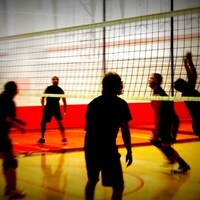 This beautiful, modern facility has floor to ceiling court dividers, plenty of serving room and is one of the best places to play volleyball in Ottawa. 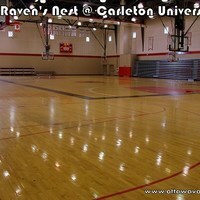 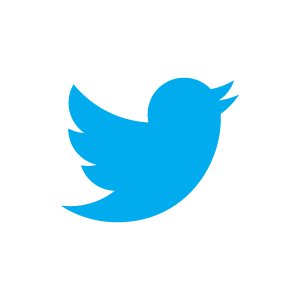 Location: The Raven’s Nest is located in Alumni Hall on the Carleton University Campus. 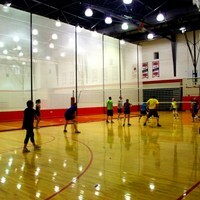 The gymnasium is directly across from the Welcome Centre in Alumni Hall.